The University of Negros Occidental-Recoletos was founded in 1941 in the town of Talisay by Dr. Antonio A. Lizares and Dr. Francisco Kilayko. 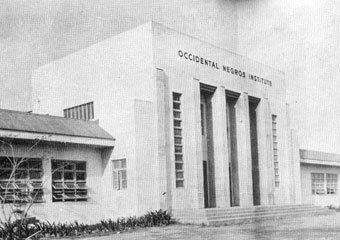 It was then called ONI Occidental Negros Institute which initially offered only first and second years of high school education. However, the Second World War broke out in December of 1941 that forced the institute to temporarily close. After the war in 1946, ONI was re-established, this time at Locsin Street in Bacolod City and offered elementary, high school and three college degree programs. It grew with the influx of students from all over the province; hence, it transferred to a bigger venue in Lizares Avenue, where it now stands. It was run by a Board of Trustees with Dr. Antonio Lizares as the first president and Dr. Francisco Kilayko as the Director of the School. ONI continued to grow and made its mark in the whole province with the quality education it offered; hence on May 15, 1957, it became the University of Negros Occidental, the first University in the whole province. 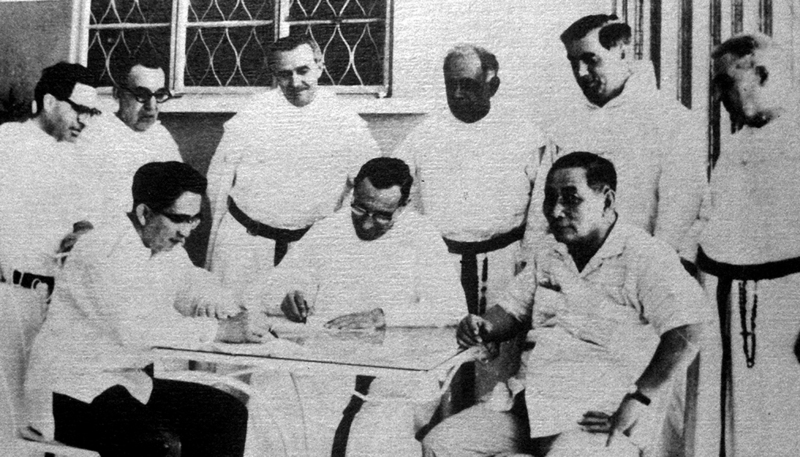 Five years later, on May 25, 1962, it became the University of Negros Occidental-Recoletos as it was passed on to the hands of the Order of Augustinian Recollects with Fr. Federico Terradillos, OAR as the first Rector. The Recollects brought with them a wealth of experience in the field of education. 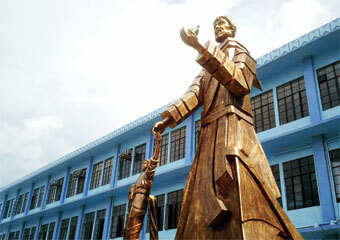 It was their apostolate to provide quality Catholic Christian education to all the youth in the whole province.